UF/IFAS Center for Aquatic and Invasive Plants – The UF/IFAS Center for Aquatic and Invasive Plants is a multidisciplinary research, teaching and extension unit directed to develop environmentally sound techniques for the management of aquatic and natural area weed species and to coordinate aquatic plant research activities within the State of Florida. The UF / IFAS Center for Aquatic and Invasive Plants is a multidisciplinary research, teaching and extension unit directed to develop environmentally sound techniques for the management of aquatic and natural area weed species. The Center was established in 1978 by the Florida legislature. Directed by Dr. Jason A. Ferrell, the Center utilizes expertise from many departments within UF/IFAS and its Agricultural Research and Education Centers throughout Florida. about the impacts and management of invasive plants. 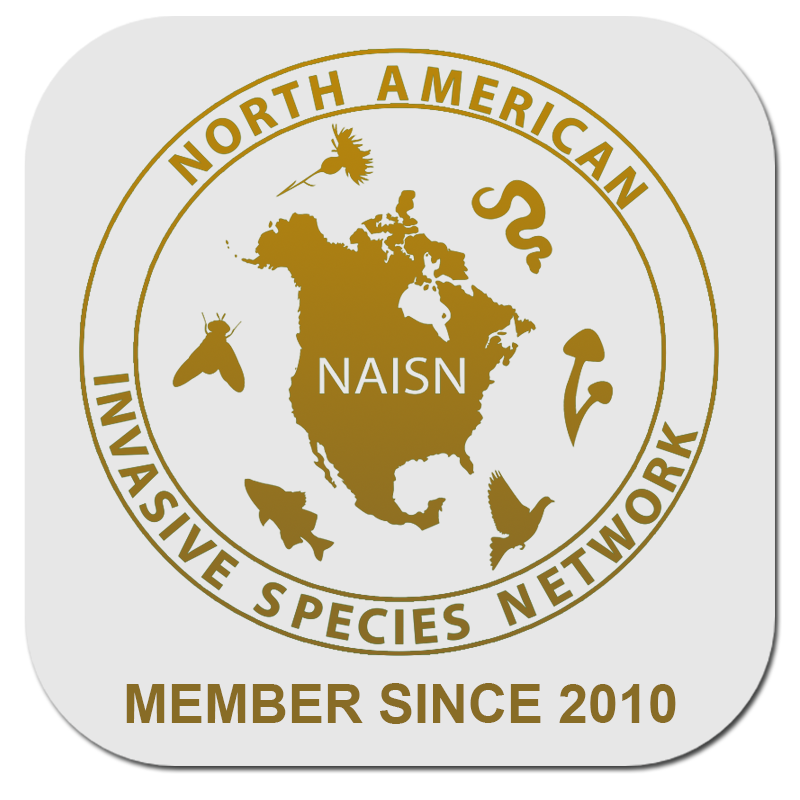 The UF/IFAS Assessment of Non-Native Plants has been completely revised – check out the new, improved, easy-to-use format! This website will explain why and how aquatic plants are managed in Florida waters. Curriculum and resources for teachers, annual PLANT CAMP workshop, and more! The APIRS database includes more than 90,000 citations covering plant management.